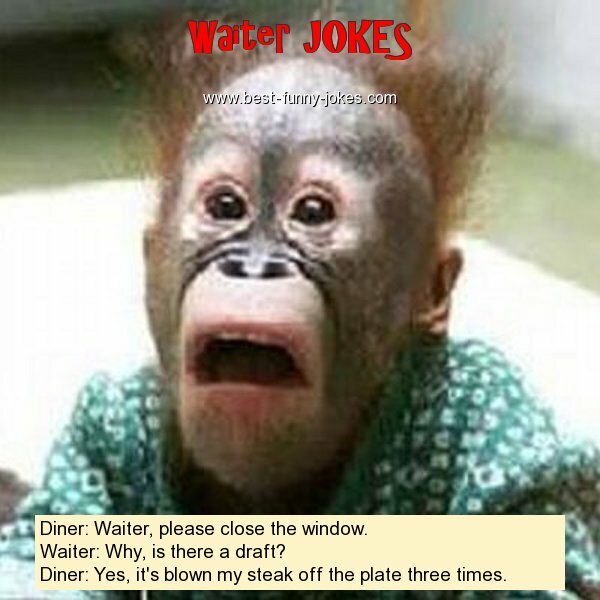 Diner: Waiter, please close the window. Waiter: Why, is there a draft? Diner: Yes, it's blown my steak off the plate three times.